Withum can help your business protect against both Internal and External threats. 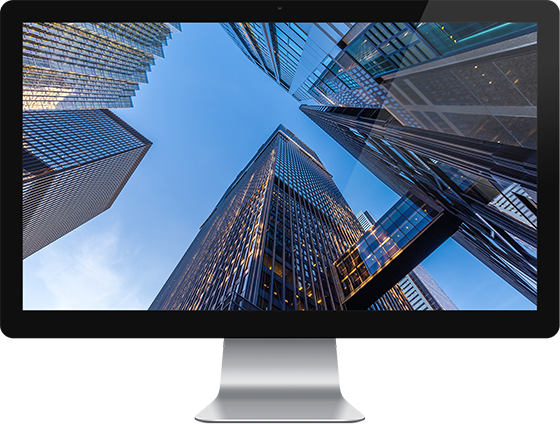 Whether you’re a Small-to-Medium sized business or a complex global institution, AuroraSecurity provides full IT services and best-in-class protection by offering global enterprise-class security controls. We have been providing IT Support for businesses since 1997. Our team of experts can become your outsourced IT department, responding to issues quickly, often before you even know there is a problem. Switching to a Managed IT Provider can save your business time and money and eliminate costly downtime by detecting and resolving IT problems before they bring your systems down. We make sure your business is performing at its best. External Threats: Did you know that cyber thieves and hackers often target small‐to‐medium sized businesses, specifically because they know they are easier targets lacking the appropriate security and expertise found in some of the larger organizations? Cyber criminals target much more than just credit card data; they target personally identifiable information (“PII data”), client information, records, etc. to use in various types of cybercrimes including identity theft, phishing scams, denial‐of‐service attacks, extortion, reputational impacts, and much more. Internal Threats: Over 54% of employees admitted to taking confidential data from their employers. Confidential property theft costs US businesses $250 billion annually; 600 billion globally. Often, employers are completely unaware that confidential data theft has occurred which can significantly and adversely impact a company’s reputation, their clients and employees, negatively impact their bottom line, as well as lead to unforeseen legal and regulatory actions.